Anyone want to roll a character? 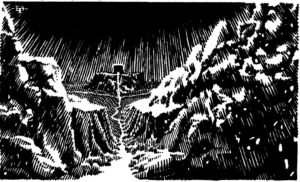 As my wife (much to her chagrin I suspect), and many of my close friends and colleagues know already I’ve been kicking around the idea of starting a new 1st Edition Advanced Dungeons & Dragons campaign for a while now. Something always seem to get in the way of starting to plan it out though. Real life can do that sometimes, but I’m determined to get started on it now. 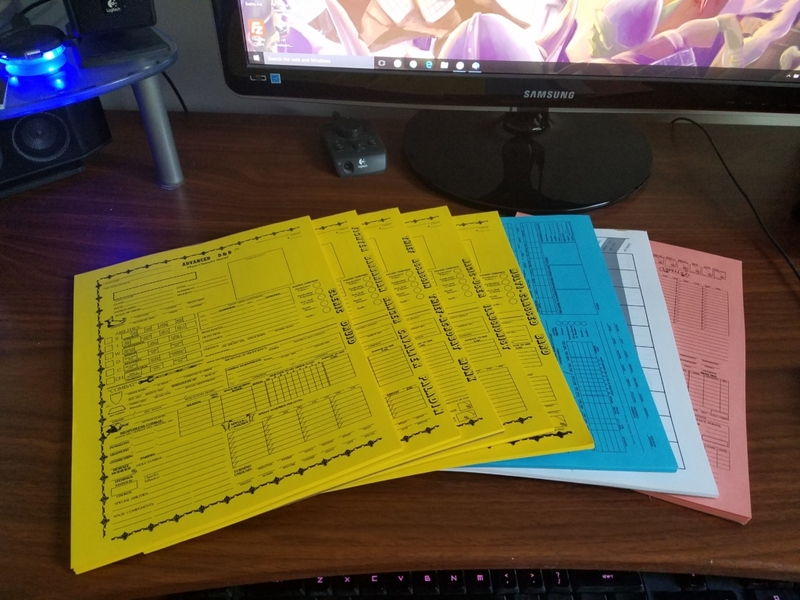 To that end I had old 1st Edition Character Sheets printed (from the MadIrishman’s replica PDFs), along with adventure records and combat tracking sheets. I’m in the game monetarily now, so I have to get rolling! 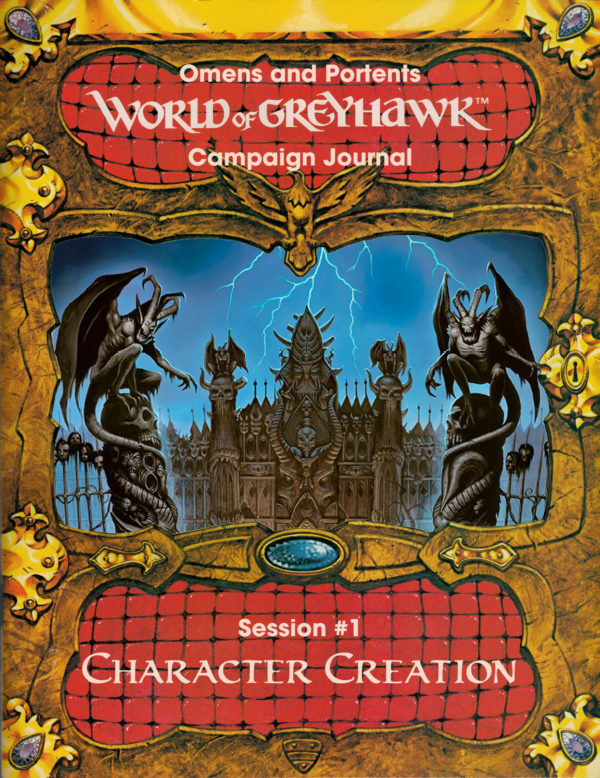 The idea is a World of Greyhawk campaign set in the year 578CY. It would begin with a party of adventurers traveling west through the Gnarly Forest from the Wild Coast (Safeton or Narwell) to Verbobonc. They would become caught up in the events around Hommlet and the resurgence of the Temple of Elemental Evil. The story would progress through the rest of the T Series, S4 The Lost Cavers of Tsjocanth, WG4 The Forgotten Temple of Tharizdun, and into the G and D Series. My planned ending a total rewrite of Q1 and an added Q2 adventure. Joe Bloch, the Greyhawk Grognard, has discussed this idea at length on his blog. I just can’t get it out of my head. 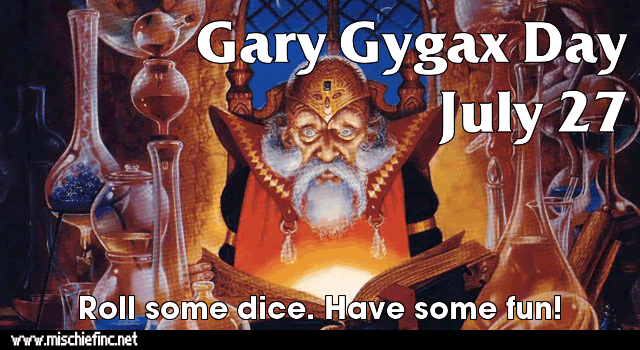 The problem these adventures present is that the realities of publishing and Gary Gygax’s ouster from TSR kept a lot of the overt links from inclusion in the final forms. I have to make sure all the clues are there. I want the players to see the connections and understand the detailed background story. If the players get to the Vault of the Drow and still think they are supposed to stop ALL of the drow, then I will have failed in my task. Part of the plan is to run the game the way I did back in the 80’s. There would be player roles such as Caller, Mapper, Experience Tracker and Treasure Keeper. Combat will be largely narrative with complex or set-piece encounters using a tactical grid and miniatures. We would keep close track of consumables and spell casters would need to buy or gather spell components. I also want the players to keep binders full of characters. The party will start small (6-10 characters), but over time henchmen will join the party, and the players will draw from followers or local groupies to adventure with a different character for a change of pace. 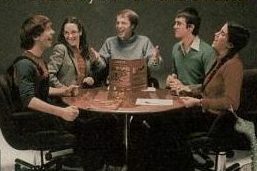 Some players may leave and others start new in the middle of the campaign. I want to allow for all of this without missing a beat. 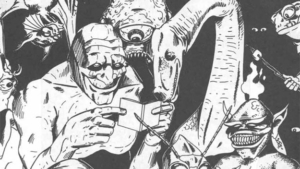 I want to include rules from Unearthed Arcana, the Survival Guides, Manual of the Planes and Greyhawk Adventures. However, I also want to fix a few things about how that expanded ruleset works. I want to use Dragon Magazine updated character classes for the Barbarian, Cavalier and Bard (while keeping the original Bard). I want to add a few extra classes from the pages of Dragon Magazine too, like the Incantatrix and Hunter. An added race or two like Half-Ogres and Winged Folk might also be possible. There are also rules additions from Dragon Magazine articles I’d like to include too. Good Hits and Bad Misses being a prime example of what I mean. Because of my personality, I also what to include all of these changes (and not just the fact that there are changes, but the whole text of each article) in a massive house rules document, formatted to look like a rule book or module of the era. I can’t help it, it’s just a part of my make up. I’m leaning away from some of my more recent (and loved) additions to the game like ambient music, sound effects, and computer based combat trackers and so forth. 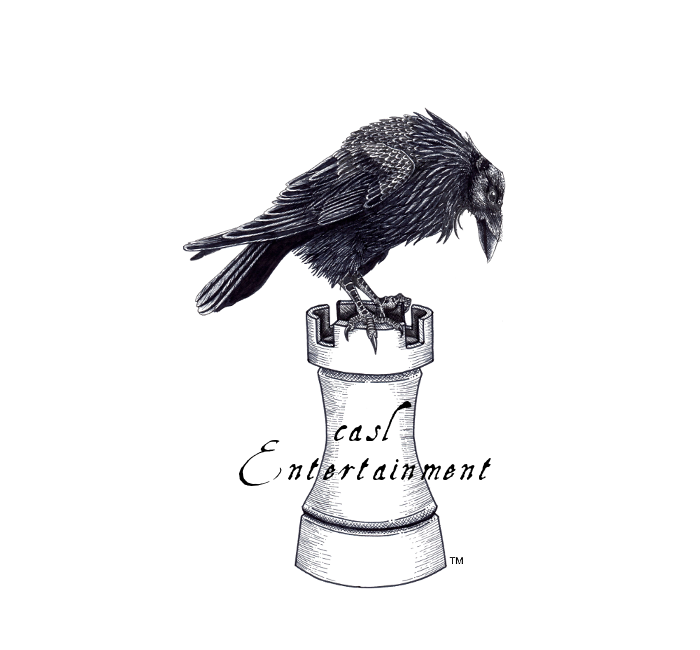 I’ve never done voice acting, and I really won’t be changing that aspect of my game at all. 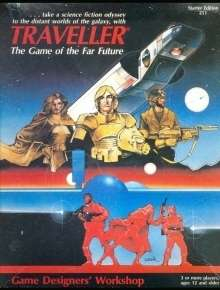 I’m pretty certain that the published adventures won’t provide enough experience to keep the campaign going. To keep characters at appropriate experience levels along the way means writing adventures for in between the adventures. I want to make sure the characters don’t become quickly overwhelmed when they move on to the next published adventure. I’d want at least a few of these written and peppered around the map before we begin so I can organically add hooks and rumors. All of this amounts to a mountain of work! Fun to be sure, but work nonetheless! I hope to have a bigger table soon! I already have a good idea of the players I will invite to play in the campaign. I’ve got a list of 8 currently, but I keep thinking of people to add. I want to know that, barring regional disasters, I can expect at least a reasonable sized group will show up to play on a regular basis. A strict 1:1 ratio between players and active characters is how I usually run things. However I think I’ll change things up for this campaign. 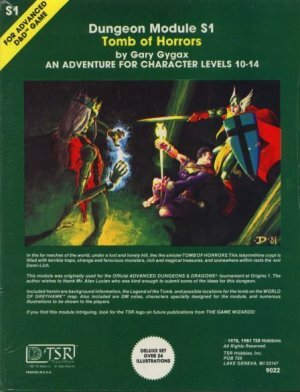 1st Edition Advanced Dungeons & Dragons works best, in my honest opinion, with a moderate to large sized group. I’ll ask a few of the more experienced players to take on a second active Player Character. I may go as far as a 1:2 ratio depending on the number of players. 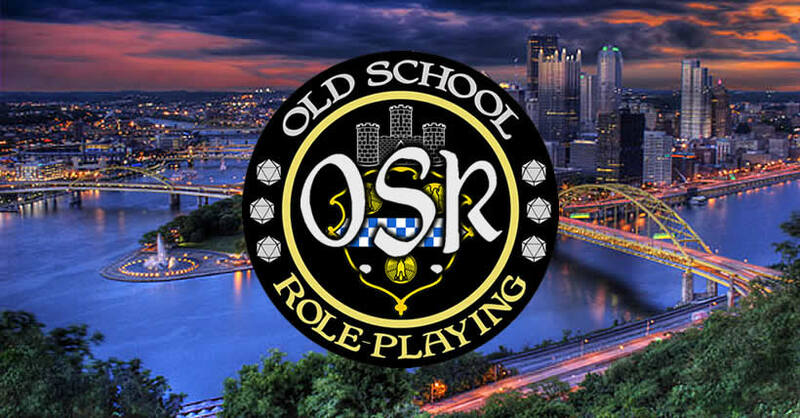 The group would have 4 old time Grognards, 3 experienced younger players, 1 lapsed gamer returning to the fold, and 1 completely new to role playing games. I expect great things! A ha! Here is the hard part! With all the work to be done, real life career, writing/publishing business, family life and house shopping/moving when will this campaign start? That is a good question, and the uncertainty of it is why I haven’t sent out invitations yet. Realistically, I see this campaign starting at the earliest around Christmas. Probably more likely in late winter 2017. I’d expect it to run for a few years at least, and if I can get this monstrosity to fly, I’d love to post campaign updates here regularly. This looks really cool, I wish I could play a pen and paper in my area like this!